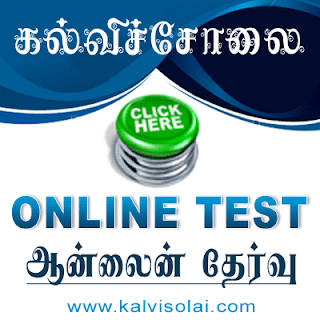 Kalvisolai.Co.In: G.O(D) No. 210 Dt: December 22, 2015|Announcement - Announcement made by the Honble Minister for Municipal Administration, Rural Development, Law, Courts and Prisons in the House of Legislative Assembly in Demand No.35 of 2015-2016 on 23.092015 - Rs.8,90,6631- (Rupees eight lakhs ninety thousand six hundred and sixty three only) for fixing dedicated lease line of 8 mbps connectivity to the Tamil Nadu Information Commission - Sanctioned - Orders - Issued. G.O(D) No. 210 Dt: December 22, 2015|Announcement - Announcement made by the Honble Minister for Municipal Administration, Rural Development, Law, Courts and Prisons in the House of Legislative Assembly in Demand No.35 of 2015-2016 on 23.092015 - Rs.8,90,6631- (Rupees eight lakhs ninety thousand six hundred and sixty three only) for fixing dedicated lease line of 8 mbps connectivity to the Tamil Nadu Information Commission - Sanctioned - Orders - Issued. G.O(D) No. 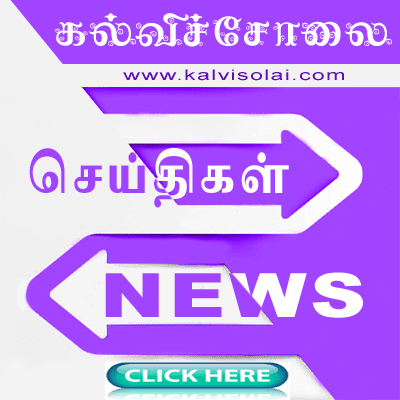 210 Dt: December 22, 2015|Announcement - Announcement made by the Honble Minister for Municipal Administration, Rural Development, Law, Courts and Prisons in the House of Legislative Assembly in Demand No.35	of	2015-2016	on	23.092015	- Rs.8,90,6631- (Rupees eight lakhs ninety thousand six hundred and sixty three only) for fixing dedicated lease line of	8	mbps connectivity to the Tamil Nadu Information Commission	- Sanctioned - Orders - Issued.